A Stone Gate Diamond !!! 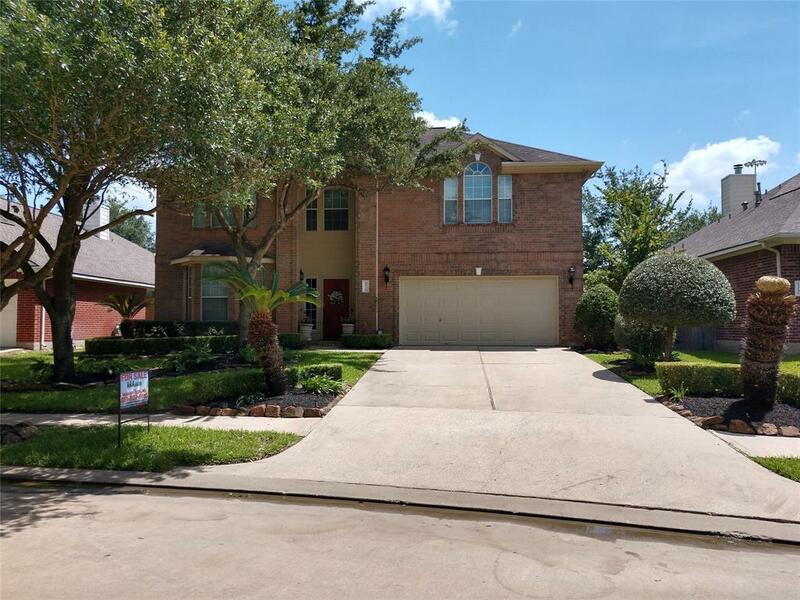 This home features 4 bedrooms, 3 full baths, kitchen with 42" Cabinets, granite counter tops, Formal living room with custom fireplace & triple crown moldings, Hardwood floor and Travertine tile combo, Travertine tile added in entryway, kitchen, and baths. Kitchen remodeled 2017 along with Master Bath with Jacuzzi Tub. Built in AV cabinets in Formal Living and Media room. Custom wrought iron stair balusters, Custom 2nd floor veranda. Pre-wired for alarm and A/V systems. Custom wood blinds. 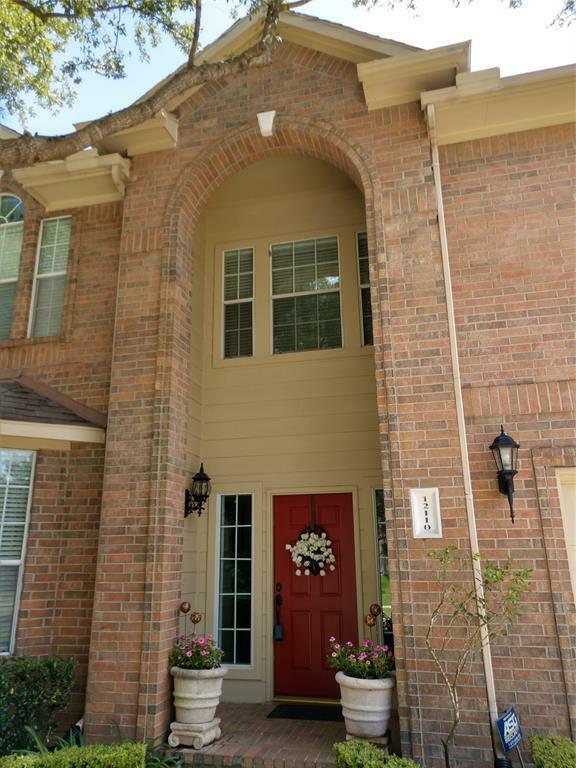 Beautifully loved, maintained, and kept extra clean with many architectural touches and details. 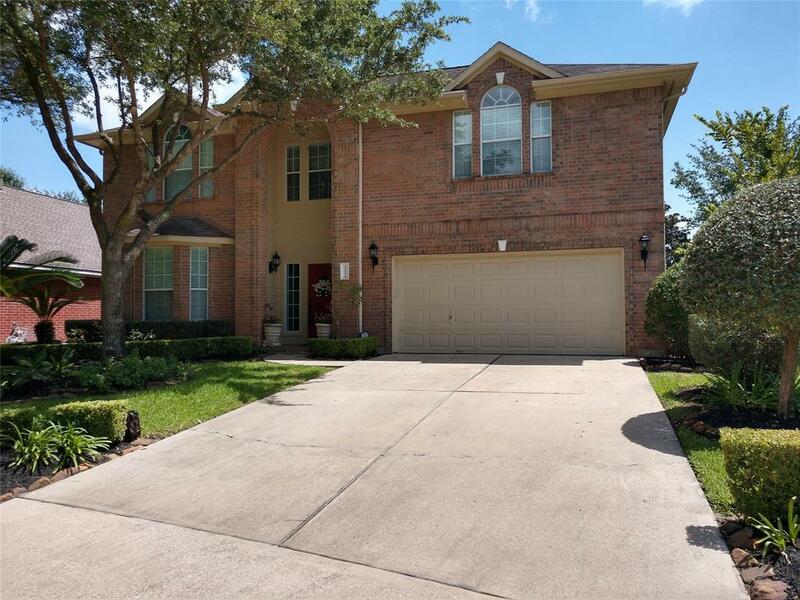 Super Private backyard, Great Cy-Fair School District...This home is lovingly offered by its original owners, now ...Just steps away from the Houston National Golf Club which features 18 championship holes... Guard Gated entry, with many community amenities, and a great place to call Home !!!! This this was not flooded by Harvey.